We wish you a scary Christmas and a happy new fear! 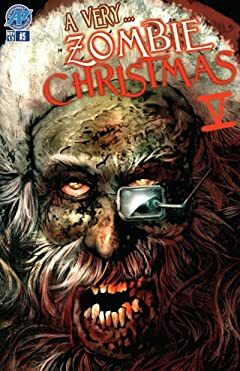 Antarctic Press presents a chilling and thrilling collection of ho-ho-horror tales for the ho-ho-holidays! This winter, the weather outside isn't the only thing that's frightful! 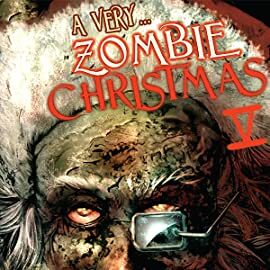 The wrong sort of holidays spirits are on the loose as zombies roam the streets, spreading their own gift that keeps on giving. Time to deck the halls...with shotgun racks, 'cause boughs of holly ain't gonna keep the zombies at bay!